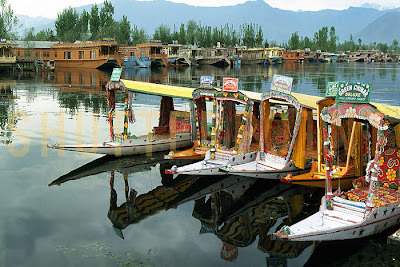 Srinagar is one of the world-famous tourist destinations of India. 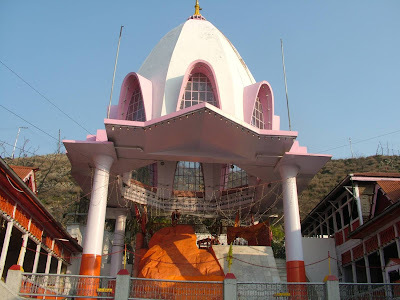 This summer capital of Jammu & Kashmir state is popular for natural beauty. Experts call it as heaven on earth and that’s why people from around the world are reaching Srinagar for vacations. Srinagar is positioned in the valley of Kashmir where the river Jhelum flows. 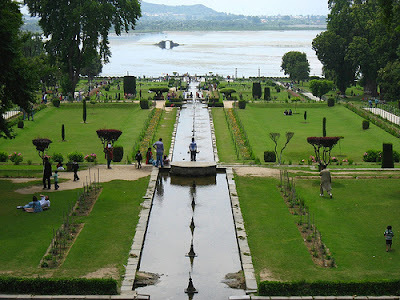 The beautiful gardens, houseboats and lakes are amazing in Srinagar. The handicrafts of Kashmir are famous throughout the world, though most of the craft work is done at Srinagar. The dry fruit’s production is another popular thing of J&K. This beautiful valley city is situated on either sides of river Jhelum, which is recognized as Vyath in Kashmir. The popular 9 old bridges linking the city with other parts are special things to watch. Hokersar is another wetland positioned close to Srinagar city. Visitors can enjoy watching thousands of traveling birds in Hokersar during the winter season. Hokersar is only 14 kms away from Srinagar popular as the world’s most wetlands. The lake and swampy area of Hokersar will give different feeling to visitors. The climate of the city is cooler than other parts of India. The high hill’s of Kashmir is covered with snow, which affects the lower part of the state. Srinagar is the best spot for summer, though it turns into very cold in winter season. This city is bounded by Himalaya Mountains so the weather is always cool in Srinagar. Visitors can enjoy snowfall in monsoon and winter season at Srinagar and Kashmir. However, the temperature of city goes to the maximum 30°C in summer season. Gulmarg: one of the finest hill resorts is situated in Gulmarg. The natural scenery in Gulmarg could be dissimilar experience for visitors. Gulmarg played vital role in various dynasties at diverse periods. This place was the favorite place for haunting for Jahangir the Mughal emperor. Today Gulmarg is turned as India’s ski resort. Gulmarg is 300 kms distant from Jammu’s railway station, and countless hotels are available for accommodation.